This is a recipe from western India, originating in the province of Goa and is a staple in most Indian restaurants. It is traditionally very hot due to the large amount of dried red chili pepper. I’ve seen many variations that use lamb or even chicken. What I love about this recipe (aside from the intense heat) is the pungent combination of the masala rub that compliments the tart bite of the vinegar and lemon. When ready, process the onion and tomatoes in a food processor until finely chopped. Remove and set aside. Heat the butter or canola oil in a large 5-quart heavy bottomed casserole or cast-iron dutch oven over medium-high heat. Add the marinated pork and cook for about 10-15 minutes. Stir often to ensure it doesn’t stick to the bottom of the pot. Add the onion/tomato mixture and salt to the pot. Bring to a boil and add the water to cover and bring to a slow boil. Reduce the heat and simmer, partially covered for about one to one and a half hours until the pork is tender. 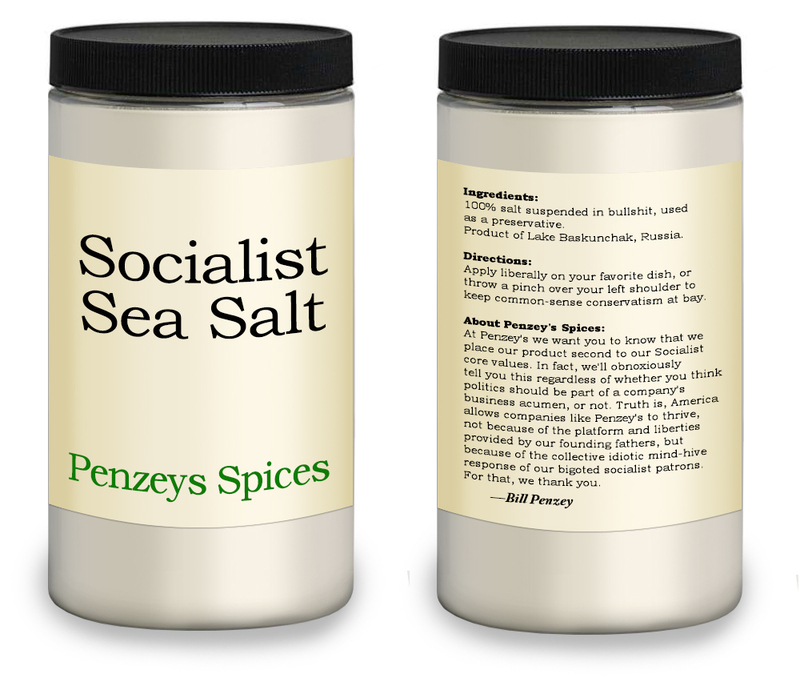 Taste, correct the seasoning with salt, if necessary. Serve hot with basmati rice on the side. This is a regional recipe you will not find anywhere outside of Northeast Wisconsin. It hails from Belgian settlers who traditionally cooked it in large quantities over an outdoor fire. Here is a much more manageable version for home use. Enjoy – slow and low are key to achieving the best flavor. Place beef in very large stock pot with some of the onion, a few bay leaves, the thyme, poultry seasoning, garlic powder and the salt and pepper. Add enough cold water to fill the pot 1/3 full. Bring to simmer, skim surface as needed and cook 1/2 hour. Add chicken parts, more water (to cover all the meat) and a little more salt. Continue to simmer 1-2 hours, partially covered. When meats are tender, lift them out of the broth. While meat is cooling, add the prepared vegetables, including the remaining onion. Remove bones and skin from cooled chicken and beef. Chop the meats and add back to the pot after all the veggies have been added. Simmer the soup at least two hours, partially covered. Best when simmered for at least six hours. If simmering this long, add the potatoes later so they don’t get too soft. Water may be added during the cooking process if necessary. Taste, adjust the seasoning if necessary, and serve with oyster crackers. This is my mom’s recipe. Nobody in our family remembers where she got it from, but it is a long-standing favorite that’s quite honestly older than dirt. Like most great recipes — it’s even better the second day. Place beef cubes in shaker bag with enough flour to coat. Shake until well covered, remove and set aside. You may need to do this in two batches. Heat 4 tbs. butter in a heavy, 5-quart cast iron dutch oven over medium-high heat until melted. Add the floured beef cubes and the diced onion to the pot. Add salt and pepper to taste. Add the garlic powder. Brown the beef cubes until they have a nice dark crust (about 30 minutes.) Stir occasionally with a wooden spatula and scrape any bits from the bottom of the pan. NOTE: The browned crust is essential in adding the correct flavor, so don’t rush this step. Deglaze the bottom of the pot by filling it with about 1.5 quarts of boiling water. Stir to mix the meat. Add the beef base, Kitchen Bouquet, Worchestershire sauce, bay leaves and celery flakes. Heat to a rolling boil, then reduce the heat and simmer for two hours uncovered, stirring occasionally. Adjust seasoning if needed and add 1 tbs. reserved flour if the sauce is too thin. While the pot is simmering, peel and quarter the potatoes and carrots. Reserve them in a pan of cold water until ready. Add them to the pot, simmer for an additional 45 minutes. Add the peas and simmer for 15 minutes longer or until potatoes and carrots are tender. Stew should have a thick consistency. You can add a bit more water or beef broth if needed. Serve with a crusty artisan bread and a nice salad. “Caldillo” roughly translates to “Thick Soup.” While this recipe has many variations, it is similar to Mexican posole. Usually made with beef, it is popular in southwest New Mexico and Texas. Culled from The Hatch Chili Cookbook, no longer in print. In 5 qt. stew pot or Dutch oven, brown the cubed meat in bacon grease. Add water and bring to a boil. Reduce heat to a simmer, add the onion, tomatillo, chili, tomato sauce, garlic, salt and pepper. Simmer 45 minutes to 1 hour or until meat is tender, then add chopped potatoes and carrots. Continue to simmer until vegetables are tender (about 1/2 hour.) At the last 15 minutes, add the cilantro leaves. Serve with warm tortillas and garnish with chopped scallion. Pork Chili Verde (carne de cerdo chili verde, green chili or green chili stew) is a legendary dish rarely found east of the Rio Grande. 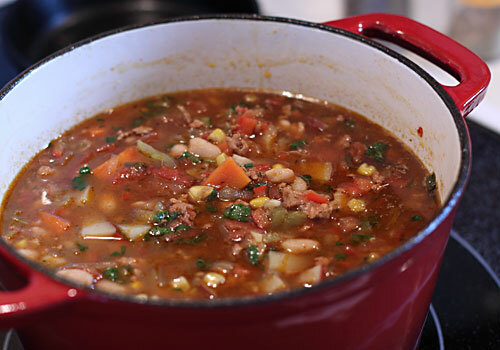 Known as “the other chili” by chiliheads, this recipe is as authentic as they come. 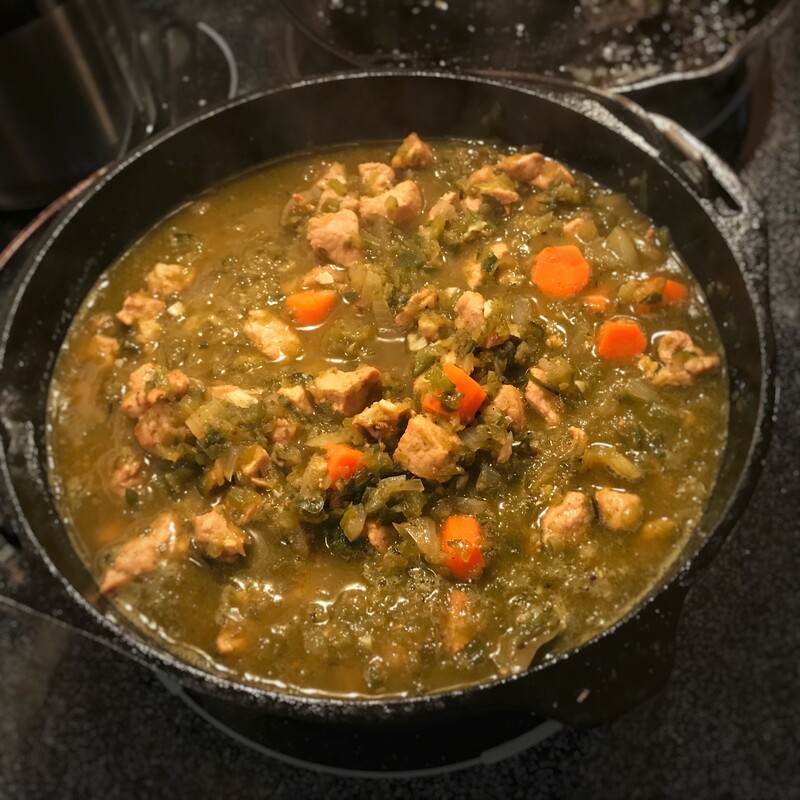 Pork Chili Verde evolved from a stew concocted by the native Hopi and Anasazi tribes of the desert southwest many hundred years ago. They incorporated yams, potatoes, javalina (an aggressive, pissed-off peccary that looks like a wild boar) and large green peppers that were indigenous to Mexico and traded north. Eventually, by AD 700, the cultivation of these chilies (poblanos, Hatch New Mexican green, Anaheim varieties) spread throughout the desert southwest as well, and heavily influenced the regional Spanish culture after AD 1600. The use of peppers, some form of meat and spice boiled in a crude stoneware pot over an open fire spans back many thousands of years to a time well before the Aztec, Maya and Olmec cultures of middle America. The recipe is traditionally quite spicy. Sadly, it is almost unheard of in the Midwest. Its popularity today is evident the minute you step into a southwest restaurant or cantina. There you’ll see it served over burritos, on tacos, huevos rancheros, or all by itself with a big mug of Corona beer and some tortillas on the side for dipping. In a five-quart dutch oven, (preferably cast iron) heat about two tbs. olive oil to medium-high heat and brown the pork until no longer pink. You will want to work in batches; possibly using another large frying pan as well. I like this method as it prevents crowding the meat, resulting in a more even sear. Using a Chinese spider strainer, remove the meat from the fat and reserve in the dutch oven, covered on low heat. Sauté the onions and jalapeños in a heavy, cast-iron fry pan until very tender, about 20 min. Transfer to the dutch oven. Carefully sauté the chopped garlic by reducing the heat, as it burns easily and will taste bitter if scorched. Increase heat on dutch oven to medium. Add the chicken stock, spices and Hatch chilies or poblanos. Bring to a simmer and cook for 1-1/2 hours uncovered, stirring frequently. Add the carrot and shredded potato and cook an additional 1/2 hour until tender. For best results, prepare the day before and then reheat and serve. Chili is one dish that really benefits from an overnight rest. You can add the cornmeal at this time to thicken it up to your liking, but generally Green Chili should have a stew-like consistency. You may also adjust the seasoning (salt/heat) at this time. Freezes well… but you won’t have any leftovers.